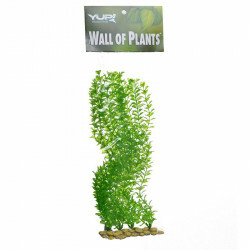 Yup Aquarium Decor specializes in all kinds of unique aquarium decorations to set your tank apart from the rest. 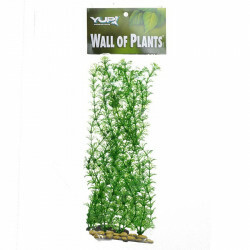 Yup features a beautiful line of aquarium plants that liven up your aquarium, detailed aquarium backgrounds ranging from coral scenes to beach scenes, and of course, their one of a kind aquarium ornaments to give your aquarium a certain flair. 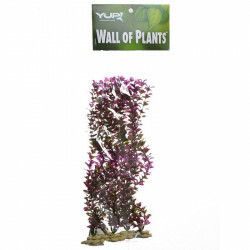 Let's start with the plants, which are a critical part of any aquarium, both for aesthetic and aeration reasons. 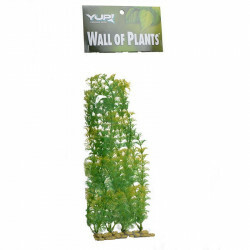 Yup plants include Hygrophilia, Ludwigia, Hornwort and Bacopa plants in a variety of beautiful colors that provide the ultimate aquarium decoration.